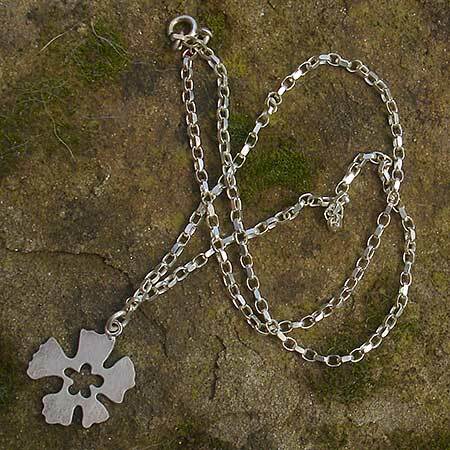 Women's Handmade Silver Flower Necklace : LOVE2HAVE in the UK! 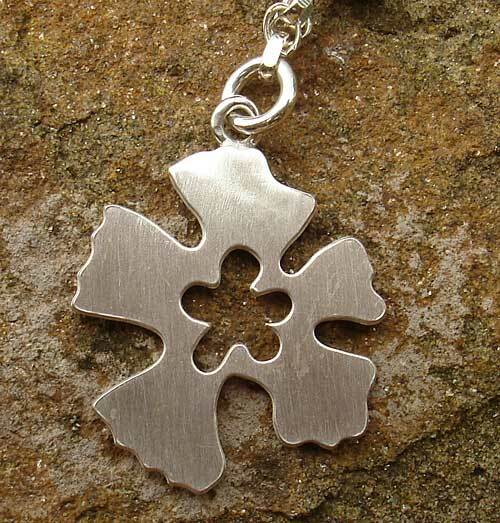 A women's handmade silver flower necklace. Why wait for the Spring or Summertime when you can own this beautiful women's handmade silver necklace all year long. Here we have a silver pendant in the shape of a flower that features contemporary styling with its unique curves and shaping.